Wharton’s broad and multifaceted curriculum will deepen your knowledge, expand your toolkit, and power your impact. We have listed just some of the many social impact-related courses available to Penn and Wharton students. These listings are subject to change. Please review MyWharton for additional courses, as well as up-to-date section information, class times, and registration info. 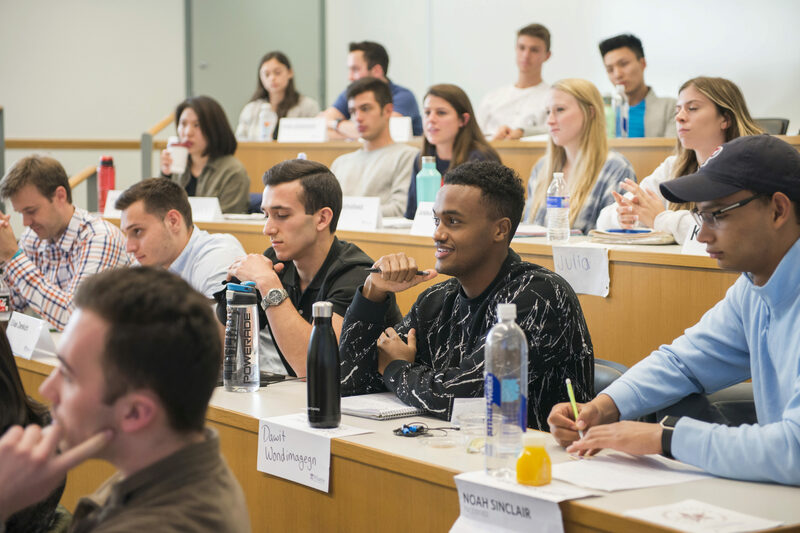 Wharton’s undergraduate program also offers a secondary concentration in Social Impact & Responsibility, housed in the Legal Studies and Business Ethics department. *This course is available in Fall 2019.